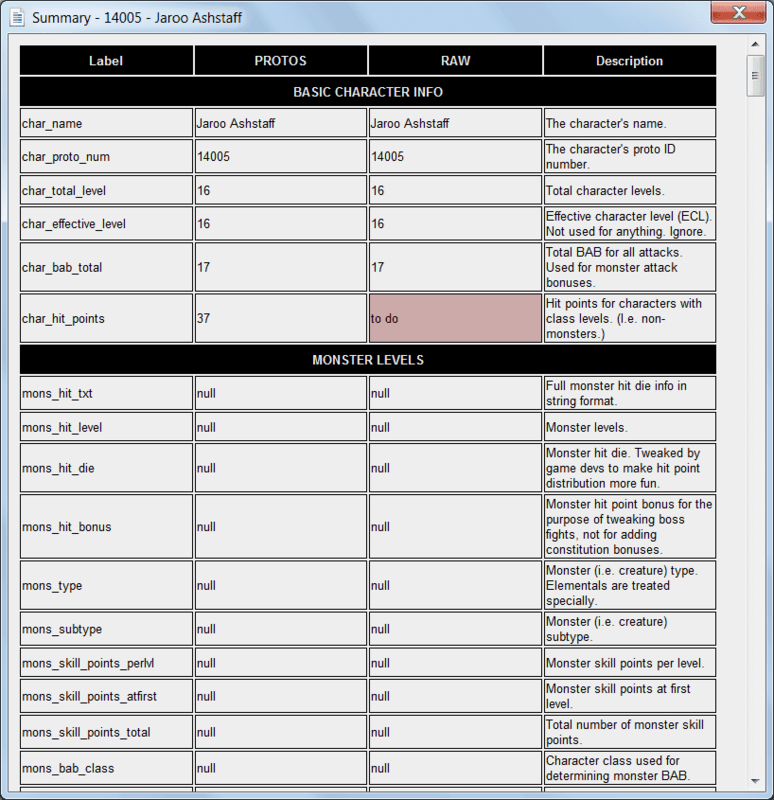 A number of game modifications, reference materials and editing tools I've created for various video games. 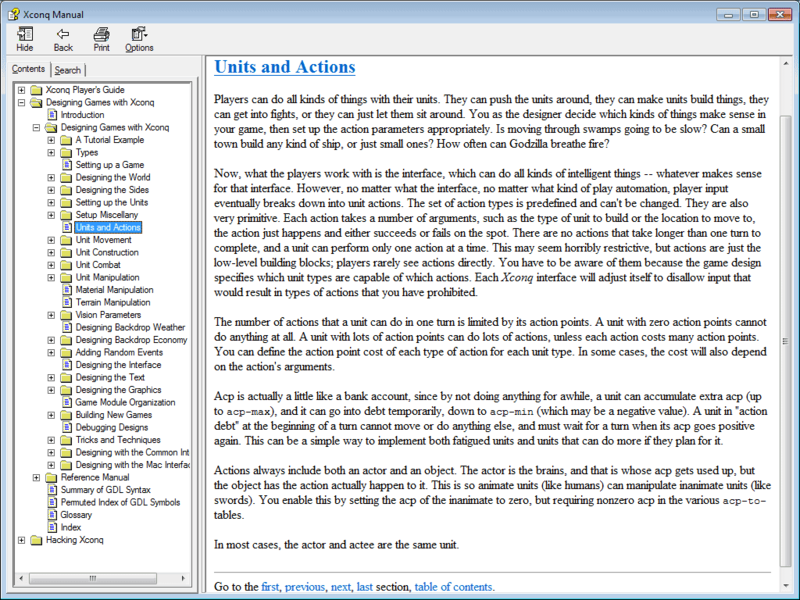 Additions I've made to the roguelike game, GearHead. 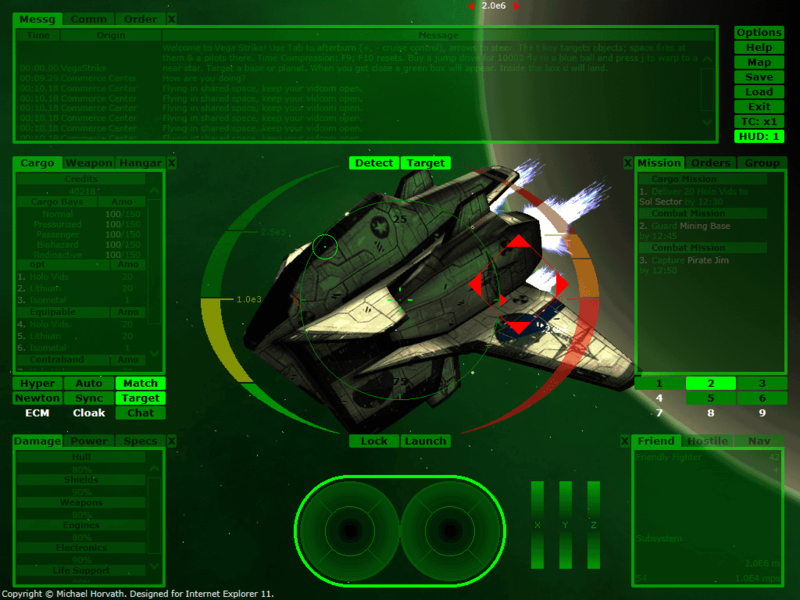 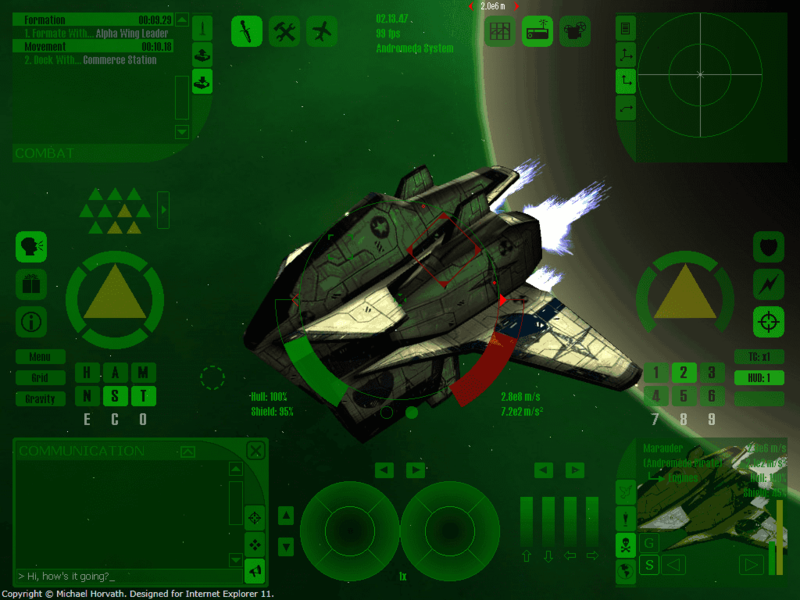 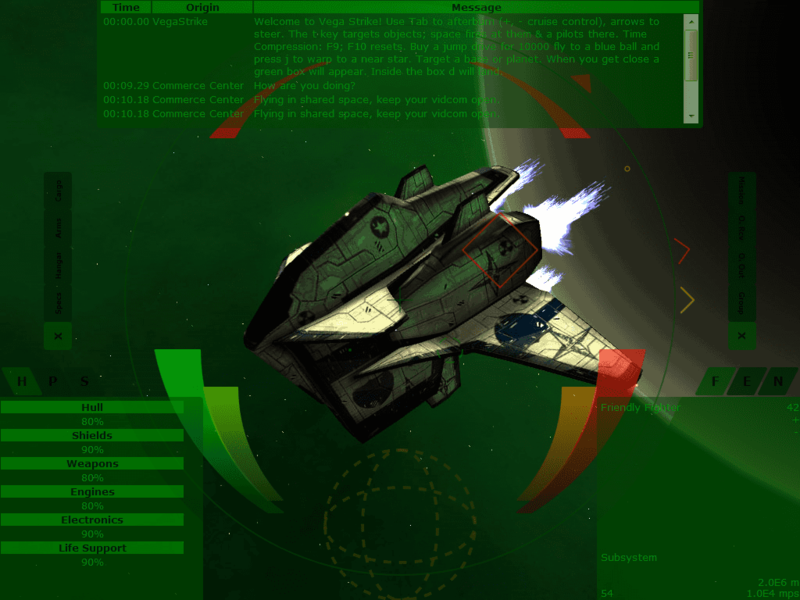 Various game modifications, reference materials and editing tools I've created for the real-time strategy game, Homeworld 2. 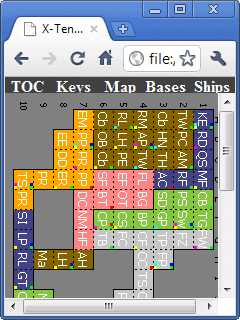 True-to-scale keyboard diagrams. 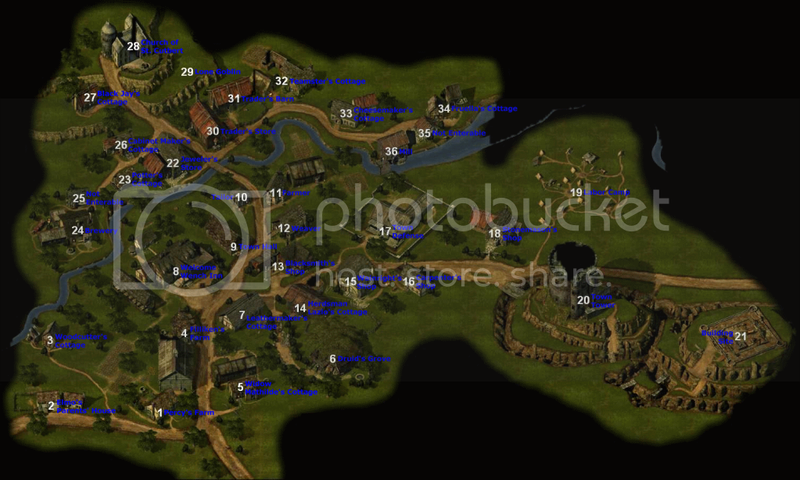 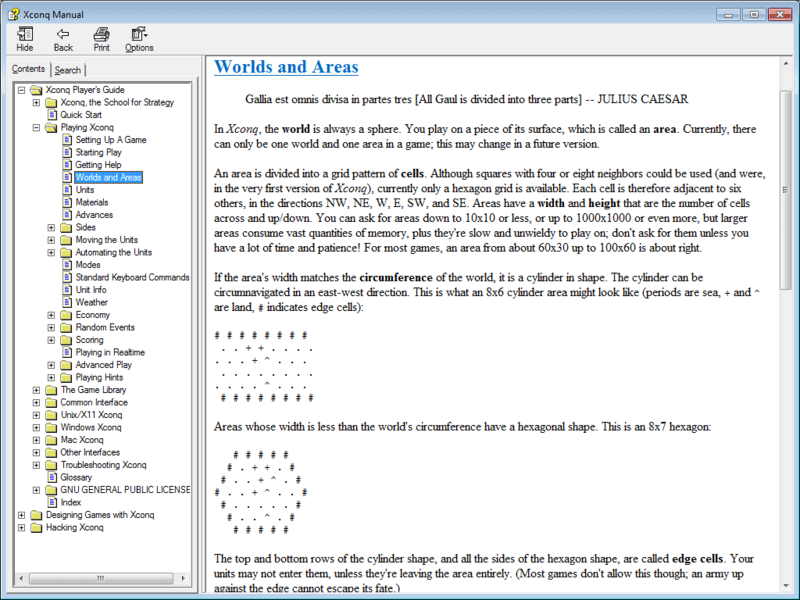 You can select from one of several different schemas, styles, and/or physical layouts. 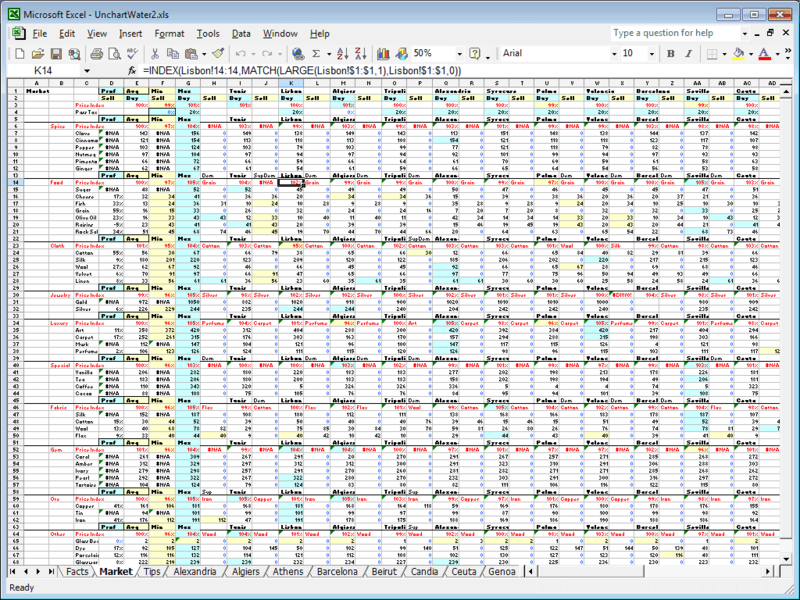 Uses MySQL. 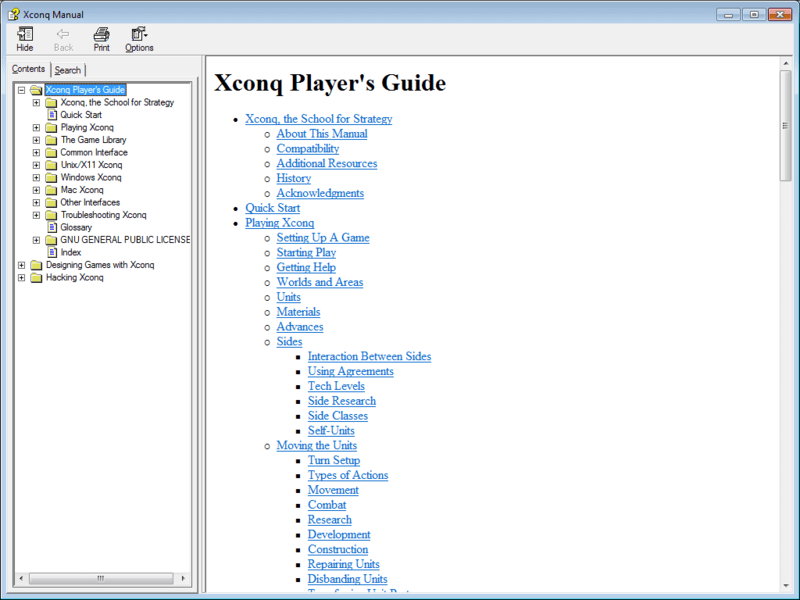 The Xconq game manual converted to Microsoft HTML Help format. 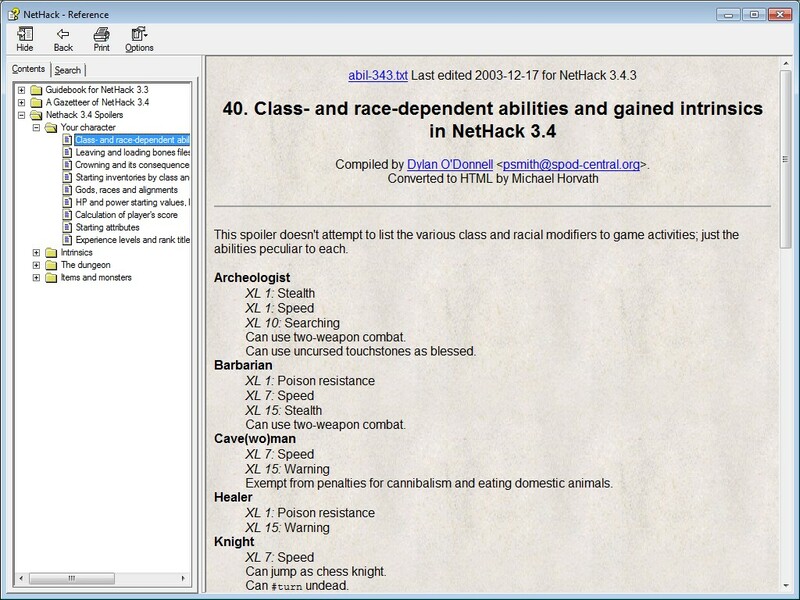 NetHack manual and version 3.4.3 spoilers converted to Microsoft HTML Help format. 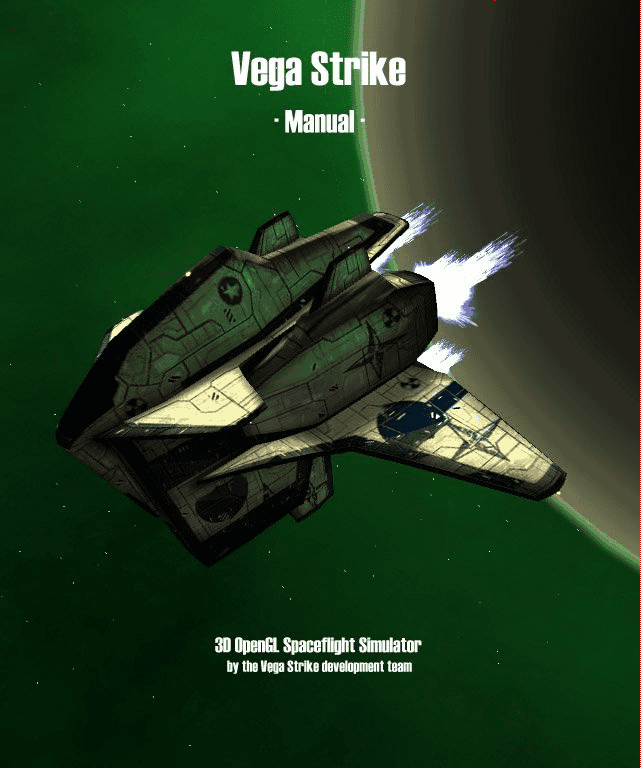 An HTML version of the VegaStrike manual. A map of Hommlet with individually marked locations. 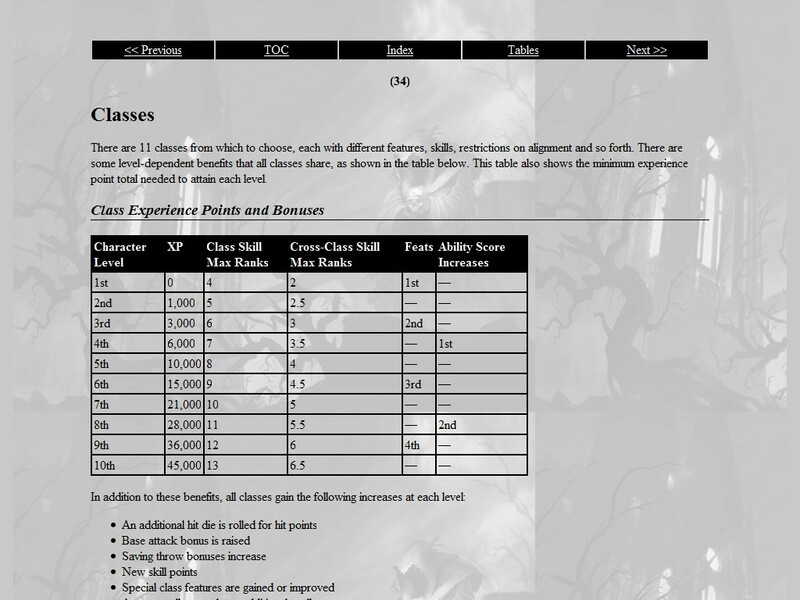 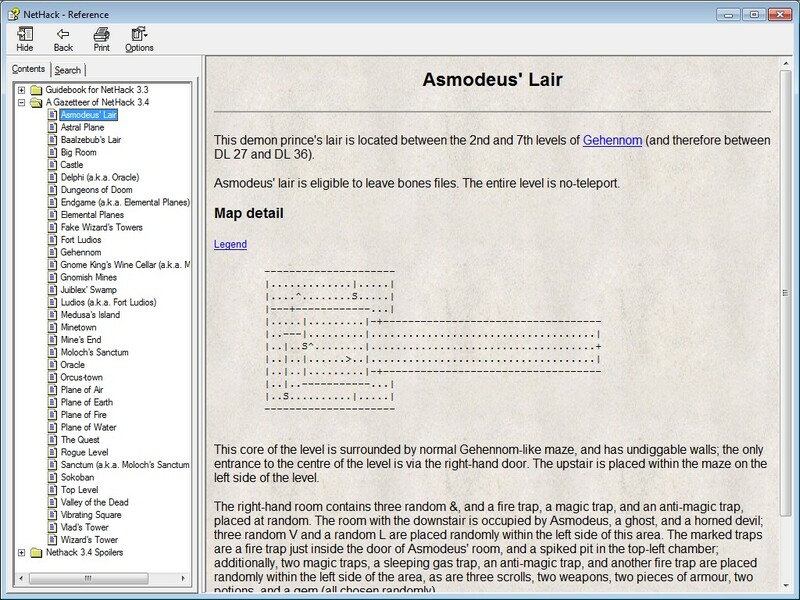 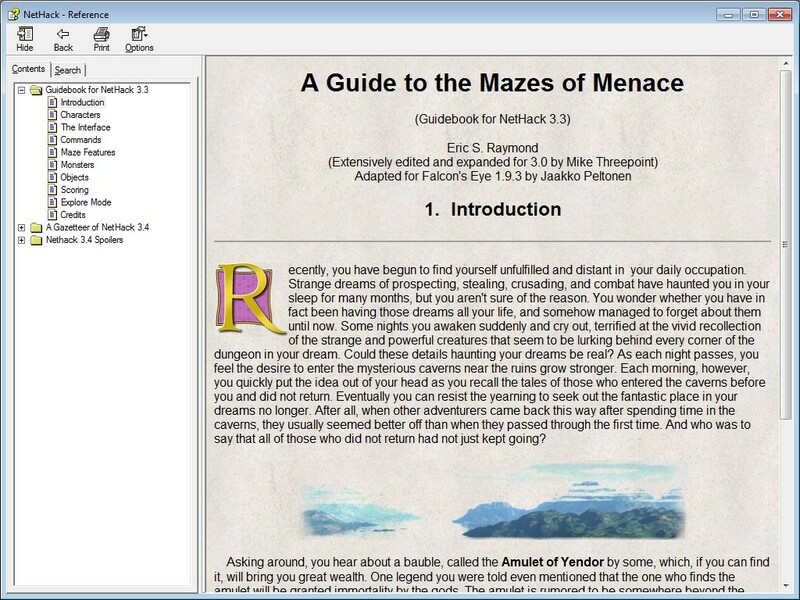 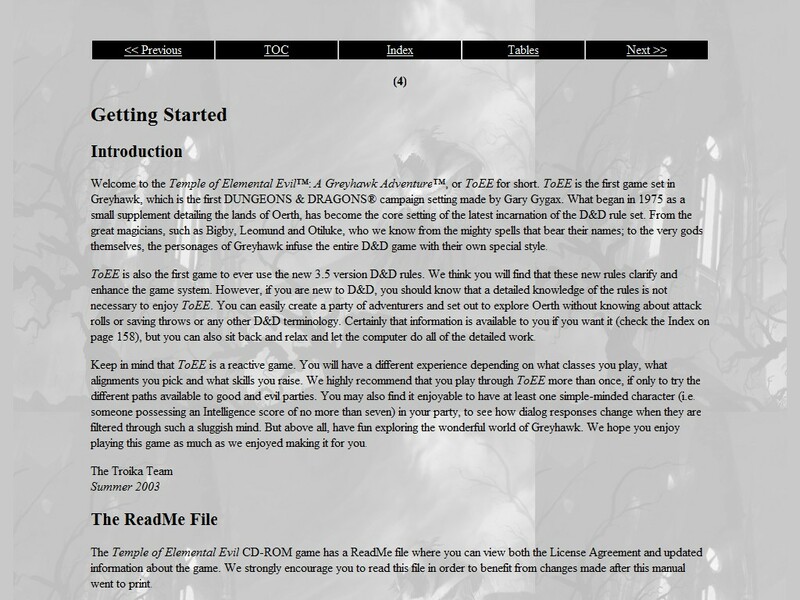 The game manual for The Temple of Elemental Evil converted to Microsoft HTML Help format. 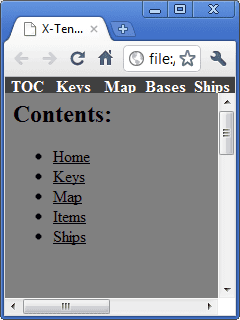 An HTML-only version is also provided. 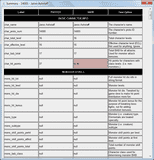 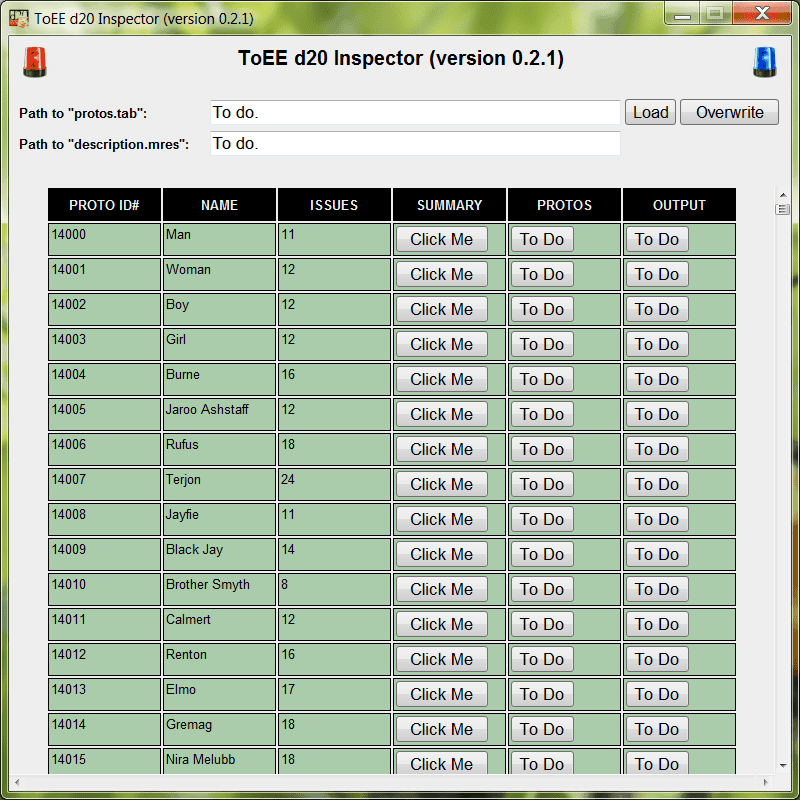 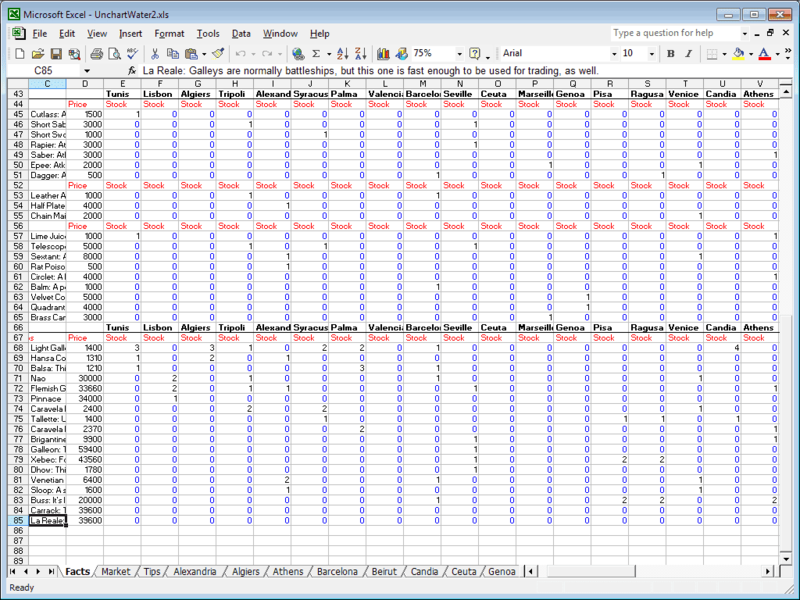 This is a tool to check NPC character levels in ToEE versus d20 RAW ("Rules as Written"). 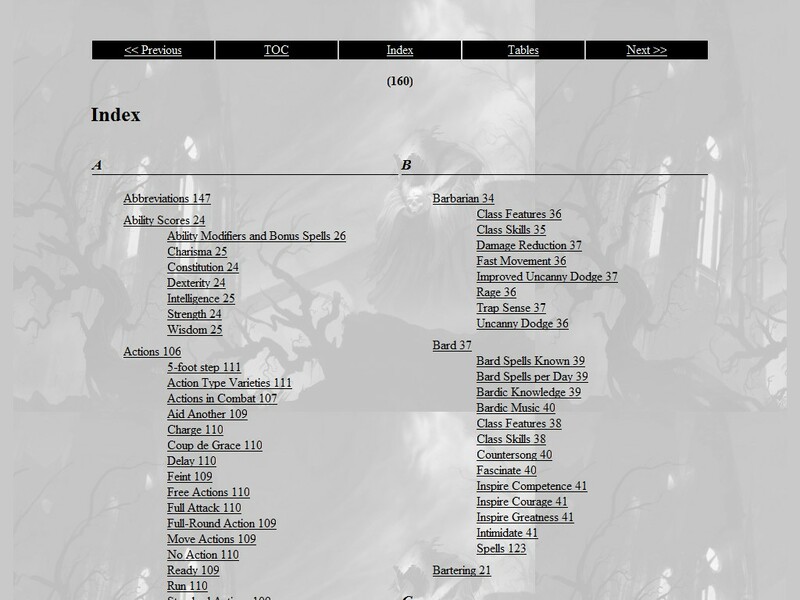 It is a work in progress. 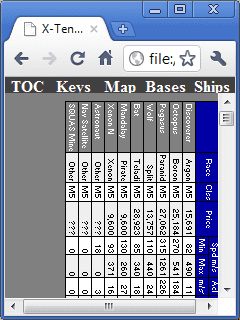 Market data for Uncharted Waters for the SNES. 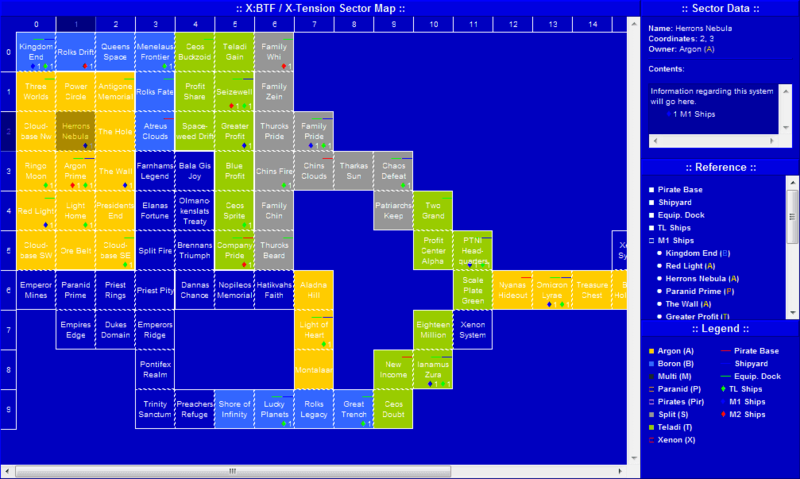 An interactive guide to the X-Tension universe, based on data compiled by Danfin and TicToc. 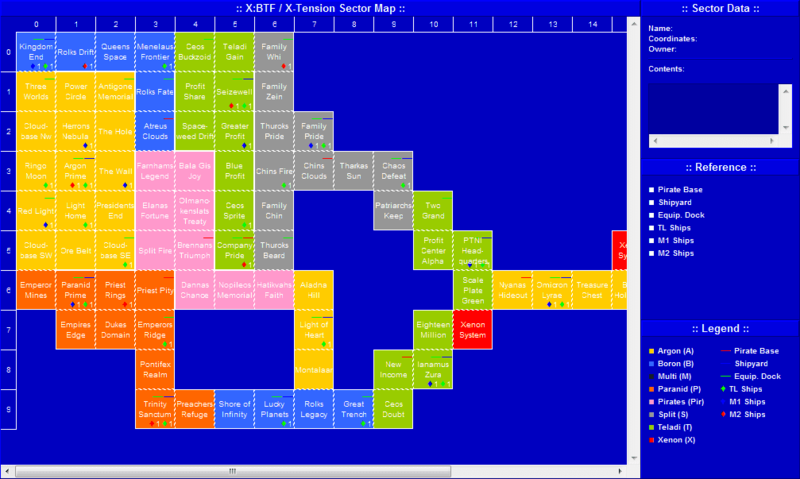 A guide to the X-Tension universe, formatted to fit mobile device screens. 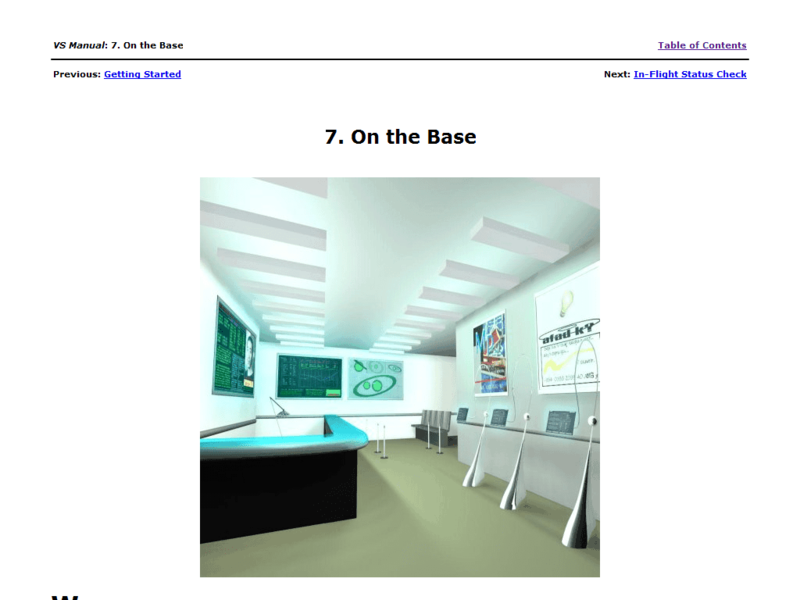 This page © Copyright 2009 Michael Horvath. 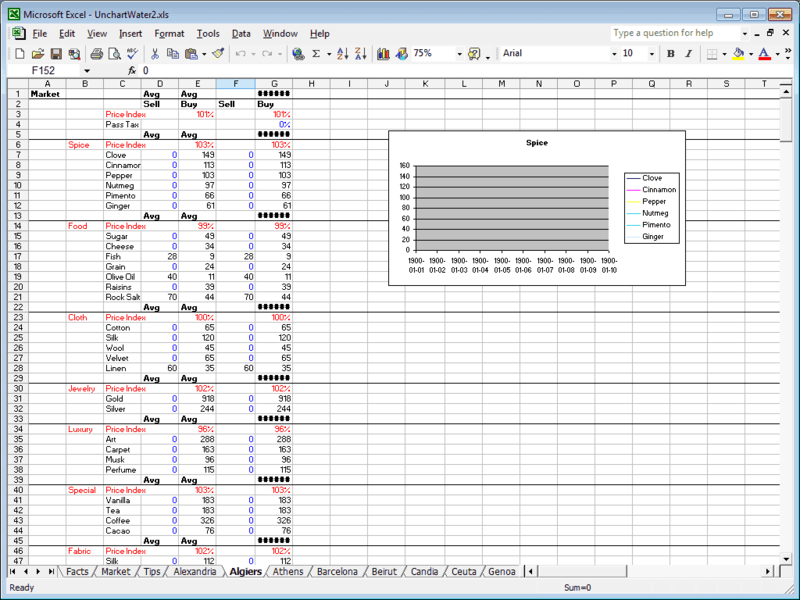 Last modified: March 27 2019 19:41:35.